JL subwoofers offer some of the best sounding subwoofers we have heard on the market today. Integrating any subwoofer to your listening room proves to be difficult as many subwoofers just don’t have the speed, tonality, dynamics, and adjustments to achieve a seamless blend between your speakers. We really feel we have found the perfect to sub for those who want deeper extended bass lines without compromising the overall sound quality of your high-performance stereo or home theater system. 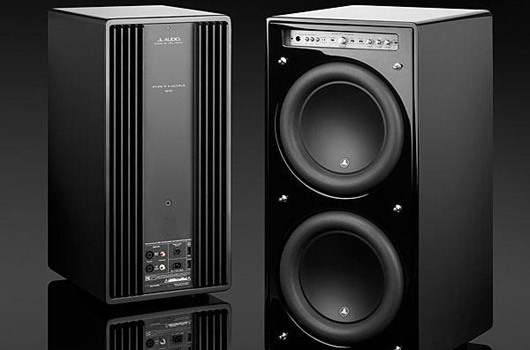 Come by and audition these outstanding subwoofers.